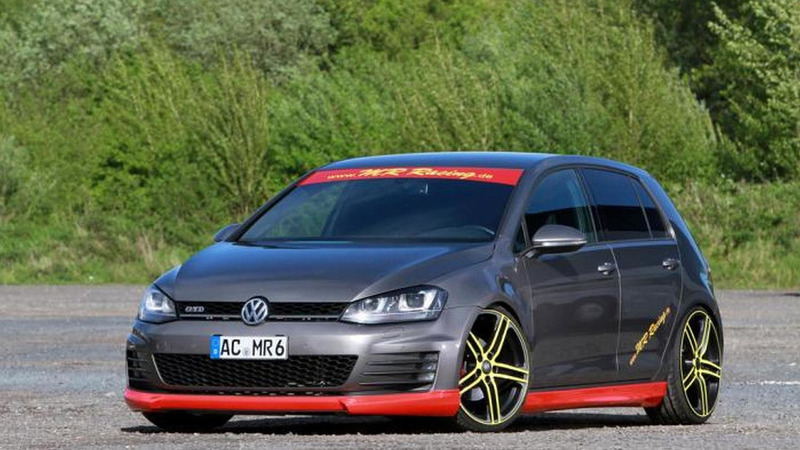 MR Racing is offering a power boost kit and a sound generator for the Volkswagen Golf GTD hot diesel hatch. 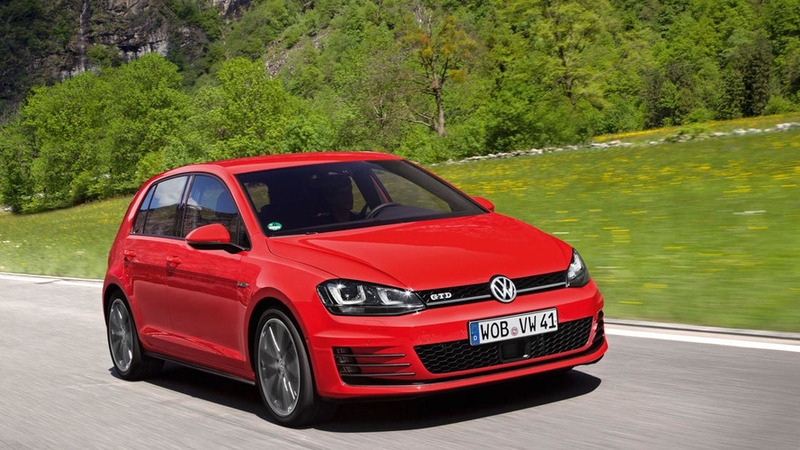 Diesel engines are becoming increasingly popular in the United States, so Volkswagen has decided to bring the Golf GTD to America. 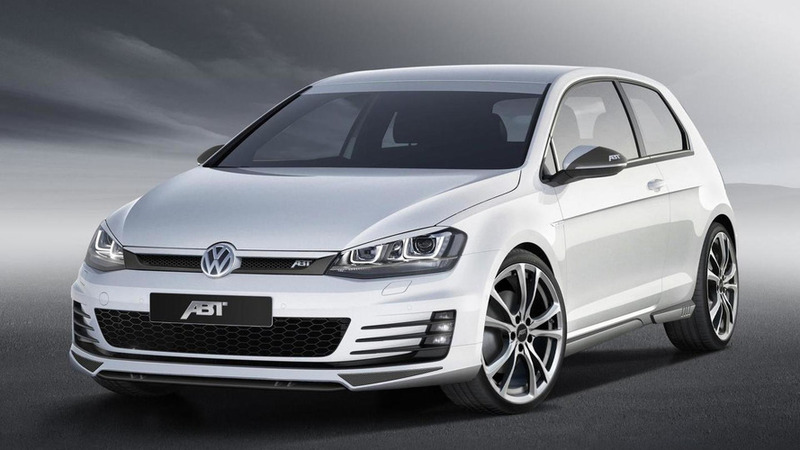 ABT Sportsline has released an upgrade kit for the most powerful diesel version of the Golf VII, the GTD. 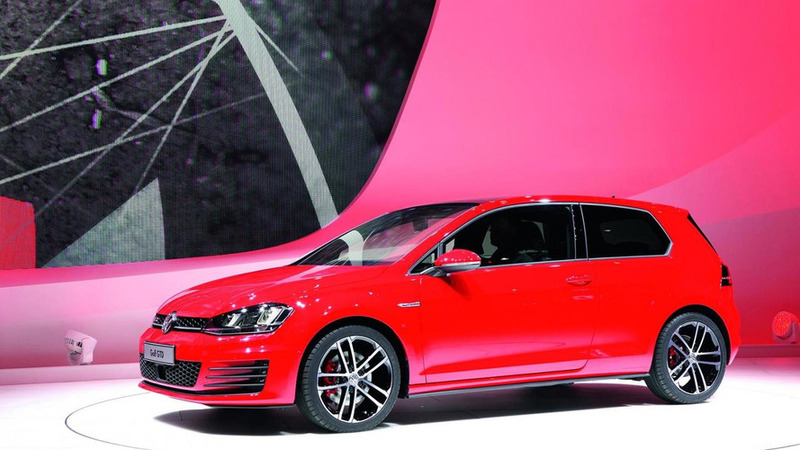 The three-door Volkswagen Golf VII GTD has a starting price in UK of 25,285 GBP, making it 310 GBP more expensive than its predecessor. 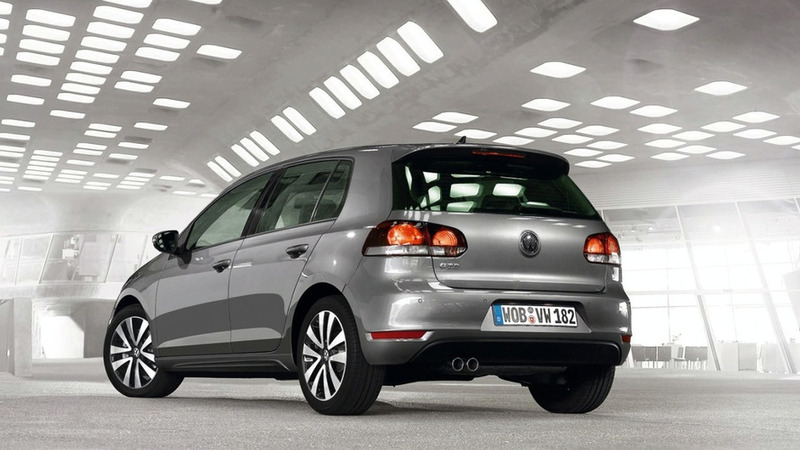 Volkswagen has announced the range-topping diesel version of the Golf VII before the car debuts in Geneva next month. 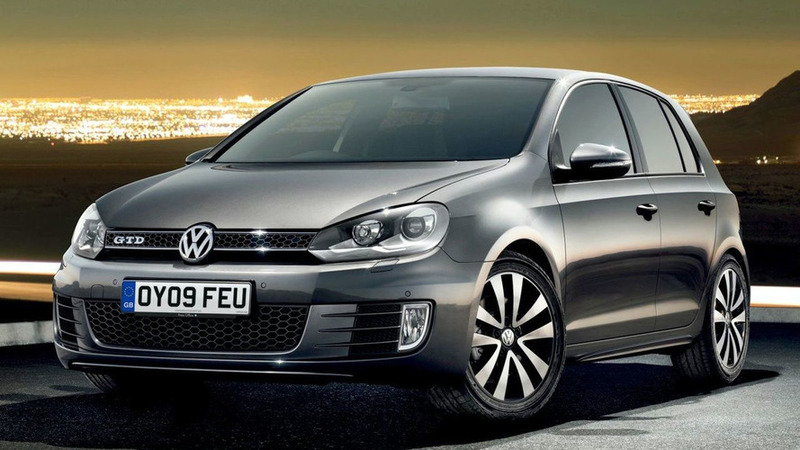 Volkswagen has announced pricing UK pricing for the upcoming 2010 Golf GTD will start at £21,850 for the three-door, six-speed manual model. 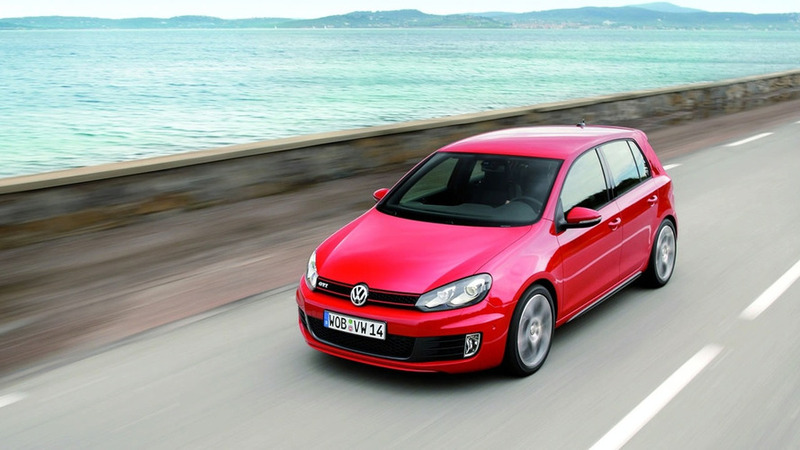 The new VW Golf GTD is making its world premier at the 2009 Auto Mobil International (AMI) in Leipzig. 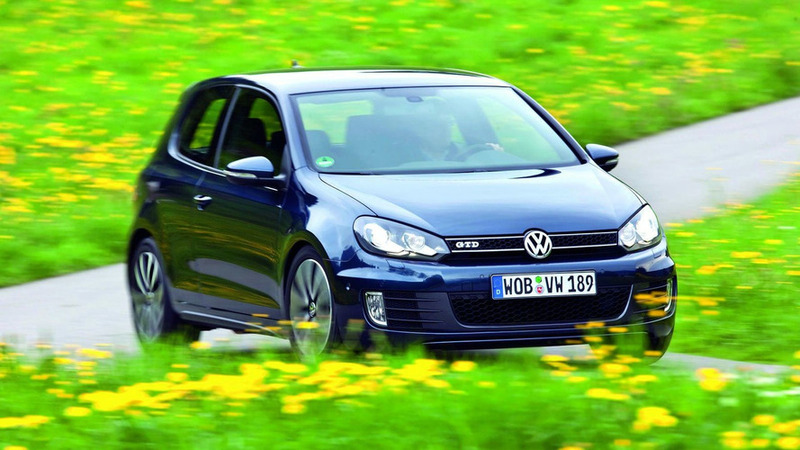 The GTD has a 2.0-litre TDI engine. 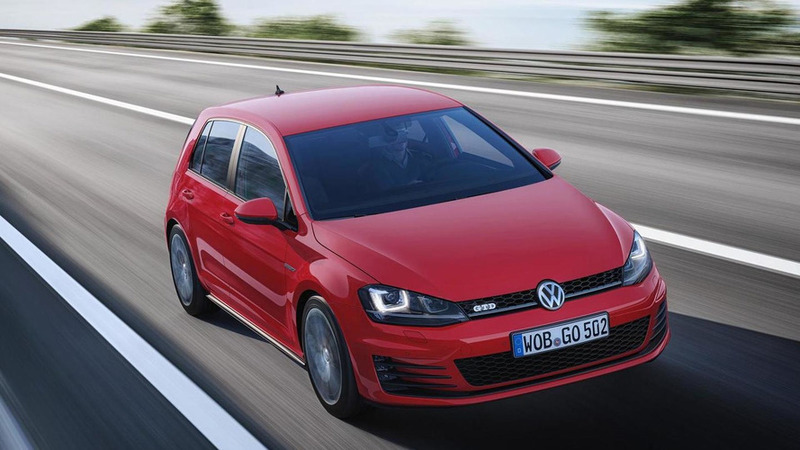 The new Polo will also be unveiled for the first time in Germany at AMI.